Aside from medical misconceptions about the contraceptive, moving Plan B out from behind the counter has not been without its own complications. 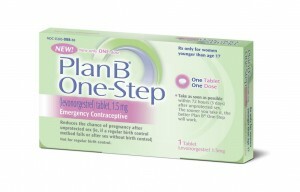 Outside investigations have found that not all pharmacies may be stocking their shelves with Plan B yet. 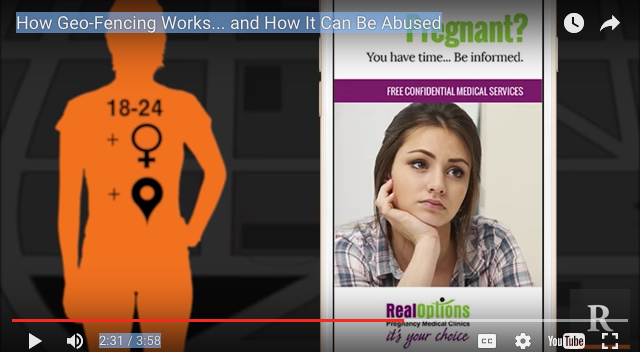 Some are still choosing to keep emergency contraception under lock and key because they’re worried that people might try to shoplift the expensive product — Plan B One-Step, which is manufactured by Teva Pharmaceuticals, generally costs between $40 and $50. That means that people who want to purchase the morning after pill may still have to ask a pharmacist about it, something that can make some customers feel too uncomfortable or give pharmacists an opportunity to turn them down. Another point of confusion is the fact that the FDA currently has a “sweetheart arrangement” with Teva Pharmaceuticals when it comes to over-the-counter emergency contraception. Until 2016, Teva’s Plan B One-Step is the only type of emergency contraception that young women or men under the age of 17 are allowed to purchase. Other generic versions — which tend to be cheaper — still require older customers to show an ID to prove that they’re old enough to buy it. 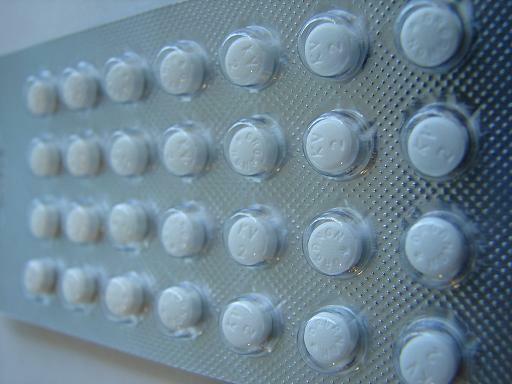 The cost barrier may prevent some of the people who need emergency contraception from being able to purchase it, whether or not it appears on their local pharmacy shelves. And yet another issue may come in the form of state-level restrictions regarding this type of contraceptive. Abortion opponents are already pushing to restrict Plan B on the state level now that the FDA has made it available without age restrictions. In May, Oklahoma enacted a law that requires people under the age of 17 to obtain a prescription in order to purchase Plan B — a direct violation of the FDA’s current federal policy. Have you seen Plan B on the shelves in the drugstores near you? Let us know.